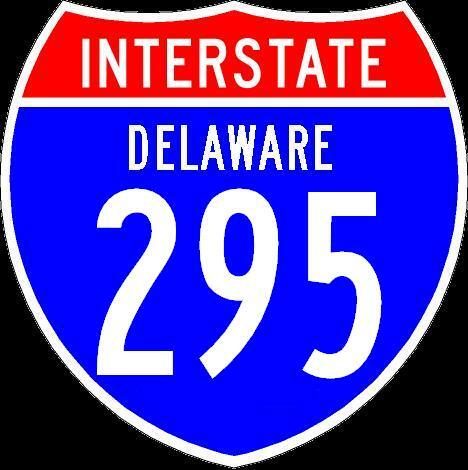 Interstate 295 is an east-west highway in Northern Delaware. 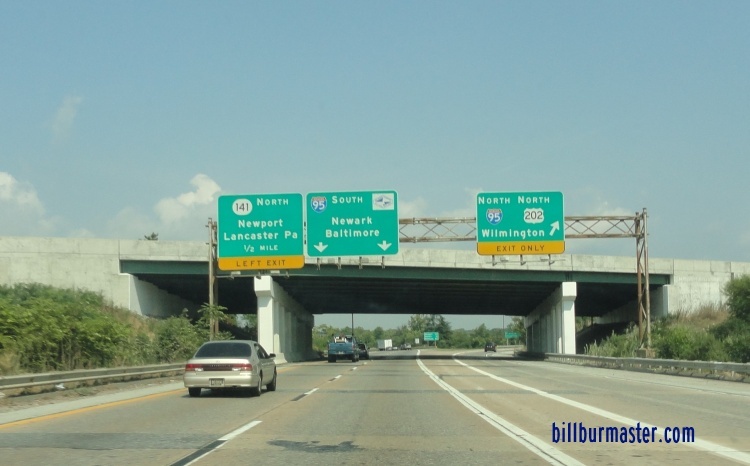 It runs from Interstate 95, near Newport, to the Delaware/New Jersey State Line, near Wilmington. 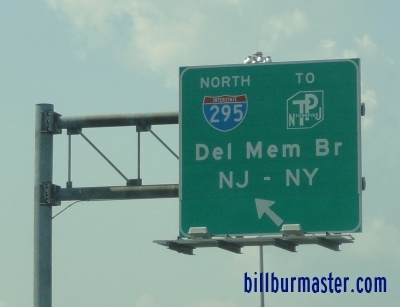 The entire length is part of the Delaware Turnpike. While in Delaware, I-295 is multi-plexed. ...U.S. Rt. 40, near Wilmington. 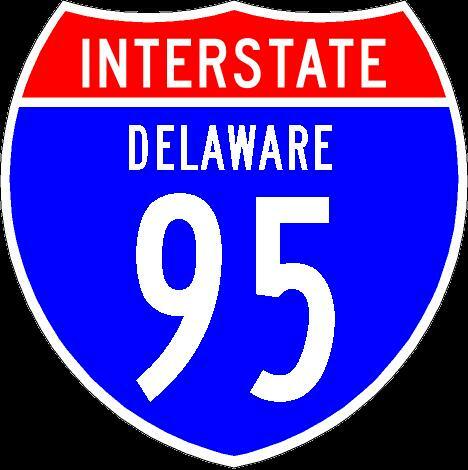 In Delaware, Interstate 295 crosses the following interstates. 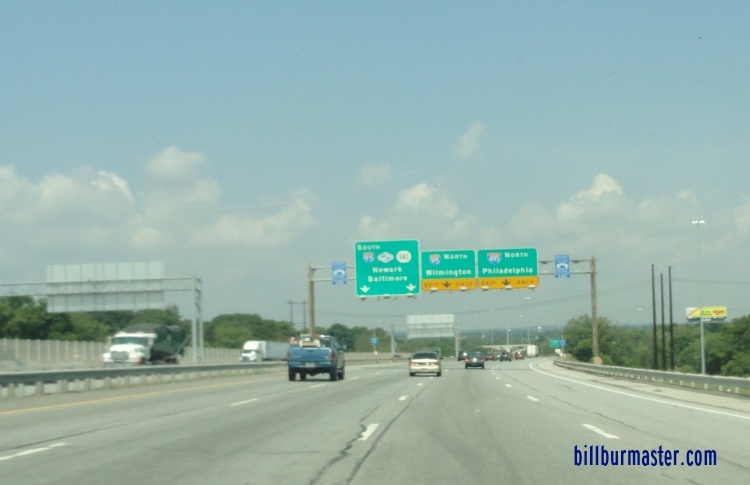 Info on the parent highway of I-295 in Delaware.